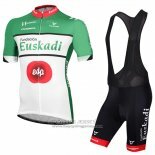 Euskaltel-Euskadi (UCI Team Team: EUS) is a professional biking team from Spain and Europe. 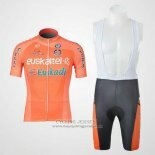 Euskaltel-Euskadi is famous for its orange team kit. 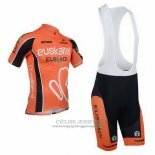 Euskaltel Euskad cycling jerseys is made from durable, easy-care fabrics. 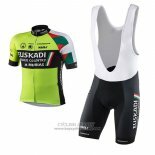 After a special antibacterial and antimicrobial treatment, even after a few hours of sweating will not produce any uncomfortable odor. 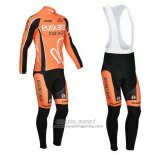 Welcome to buy Euskaltel Euskad cycling jerseys.